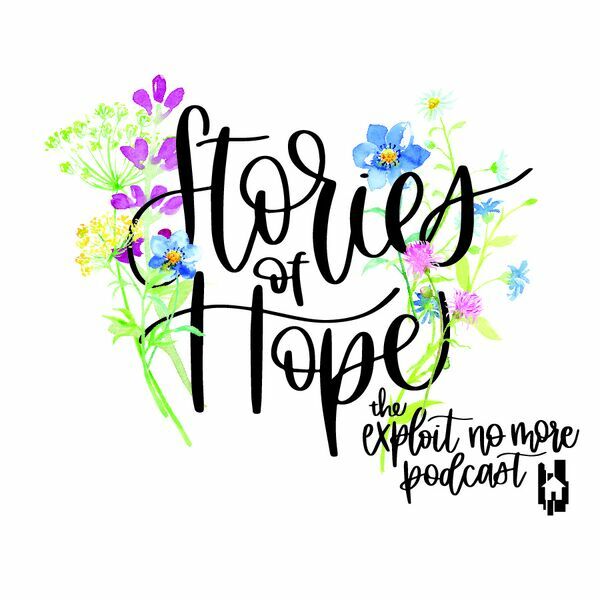 Exploit No More Stories of Hope Podcast - What is Stories of Hope? In this episode, we give an overview of what the Stories of Hope podcast is all about! Be sure to subscribe and tell a friend! Learn more about the Stories of Hope Podcast, here. Like and Follow Us on Facebook, here. Join our Email List, here.